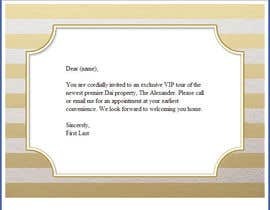 I’m looking for an HTML Email template designed for an invitation to send to all my leads. I Need the HTML File!! 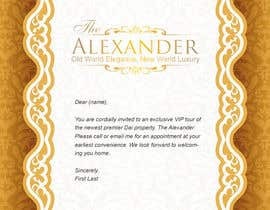 You are cordially invited to an exclusive VIP tour of the newest premier Dai property, The Alexander. Please call or email me for an appointment at your earliest convenience. We look forward to welcoming you home.